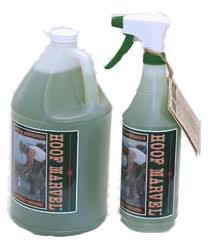 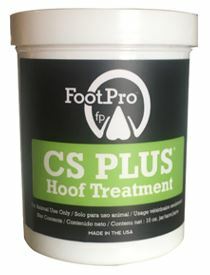 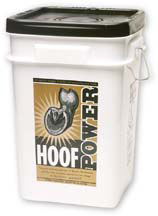 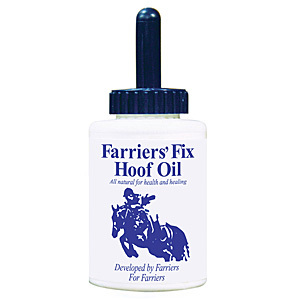 Hoof Marvel Re-moisturizer 32 oz. 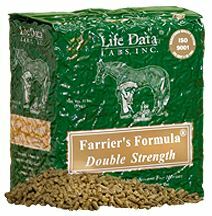 Life Data Labs Double Strength Feed Supplement Farrier's Formula 11 lb. 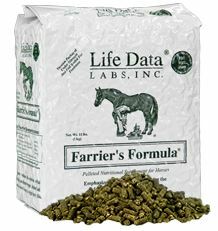 Life Data Labs Original Strength Feed Supplement Farrier's Formula 11 lb. 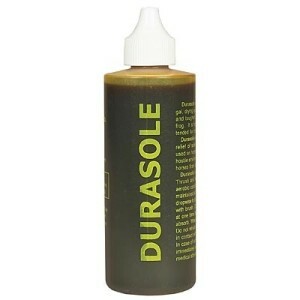 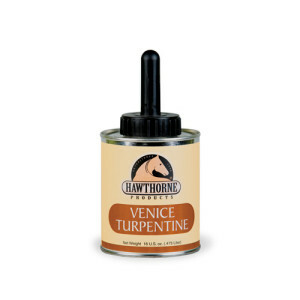 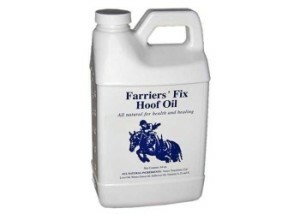 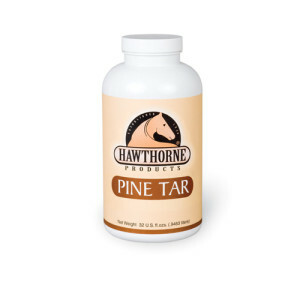 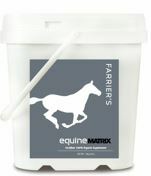 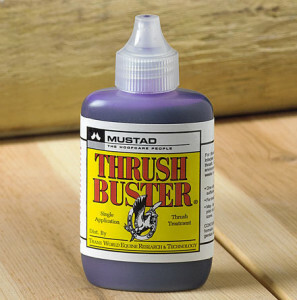 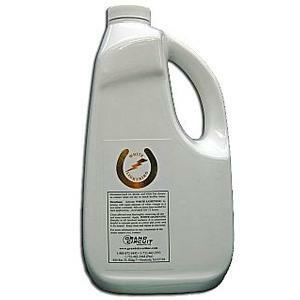 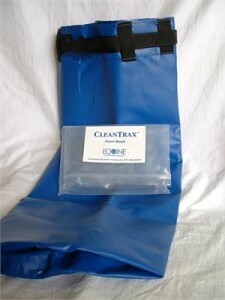 Matrix Farrier Supplement 4 lb.